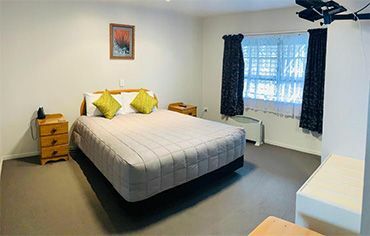 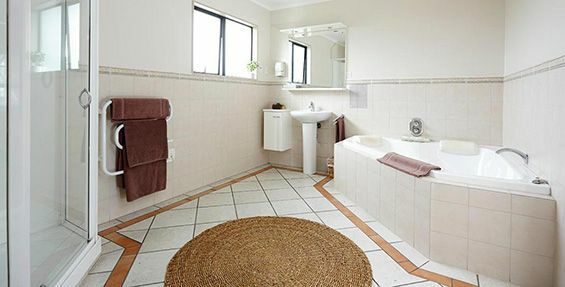 Situated in a park-like garden setting, the Kingswood Manor Motel offers a quiet, convenient location that offers easy access to the city centre, sports and golf facilities, and the journey north on State Highway 1. 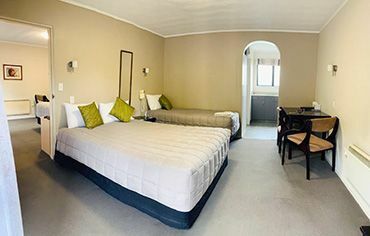 Our clean, comfortable and spacious rooms will ensure a relaxing stay at the end of a busy day of sightseeing, travel or work. 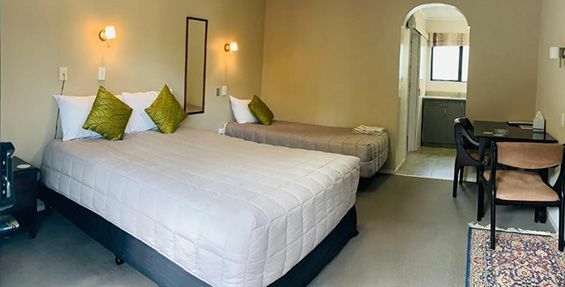 We look forward to hosting your visit and ensuring you have an enjoyable stay.